The DOD EMall is an eProcurement used by the U.S. Department of defense to connect to it’s suppliers. It is a proprietary platform and managed by the department of defense itself. If you are a supplier for any branch of the military it is imperative that you be connect to DOD EMall via a Punchout Catalog. Greenwing Technology Punchout Catalogs natively support all DOD EMall interfaces. 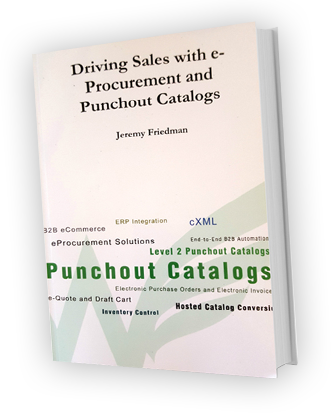 If you are a supplier or have suppliers in need of a DOD EMall Punchout Catalog contact Greenwing Technology at 1-877-415-3237 to discuss options for connecting to your suppliers to the DOD EMall eProcurement platform.